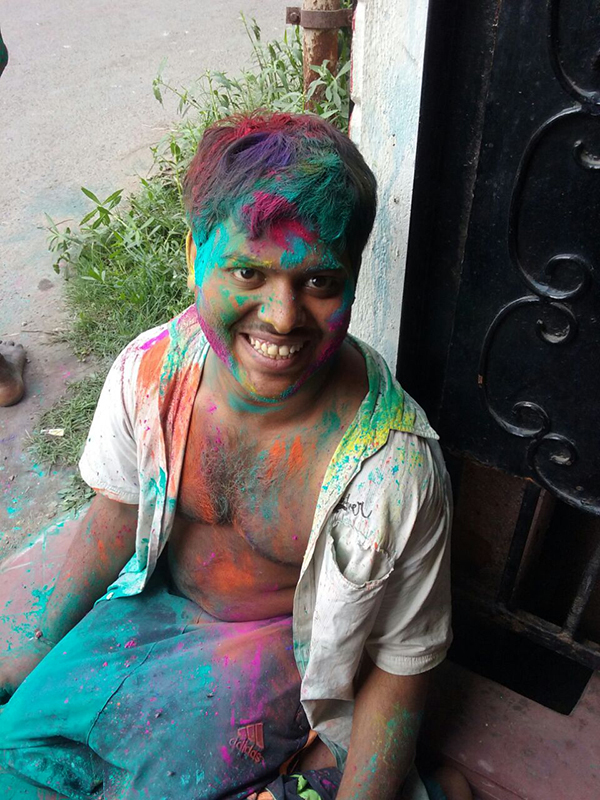 Holi is an Indian spring festival also known as the "festival of colours". 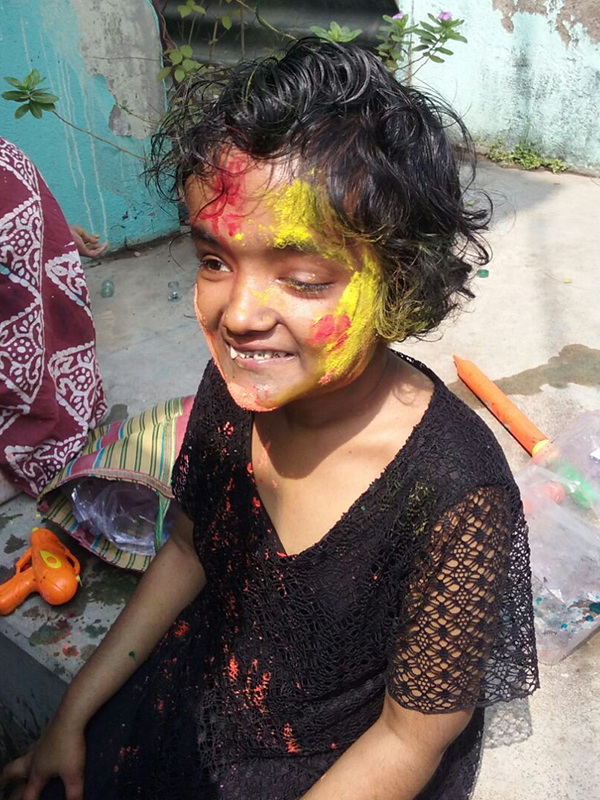 As Wikipedia says: "It signifies the victory of good over evil, the arrival of spring, end of winter, and for many a festive day to meet others, play and laugh." 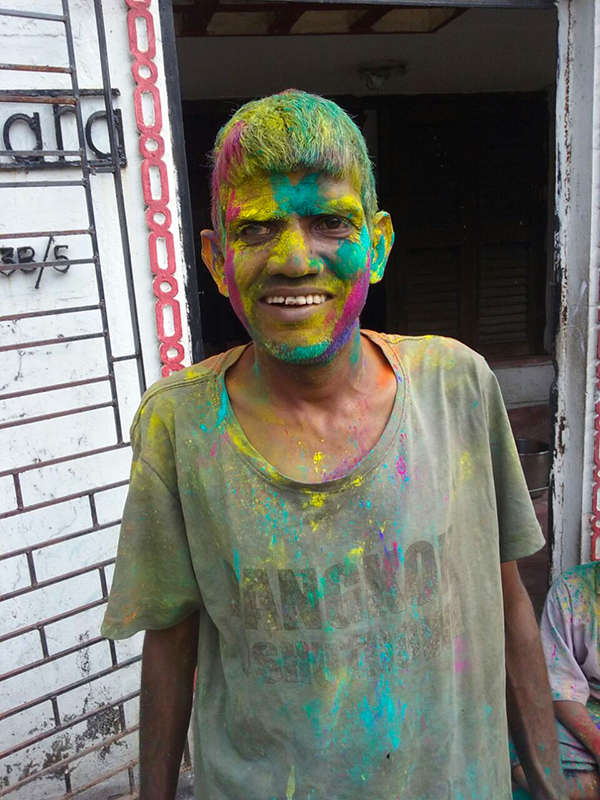 As you can see from the photos, this is a favorite festival at shuktara, celebrated by everyone. 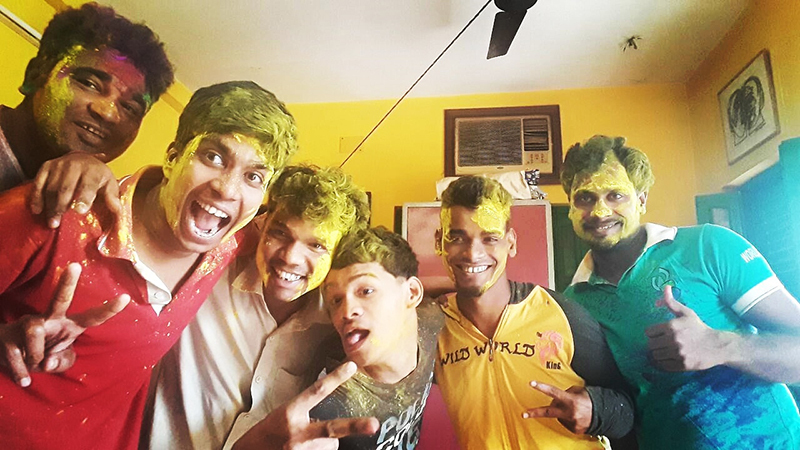 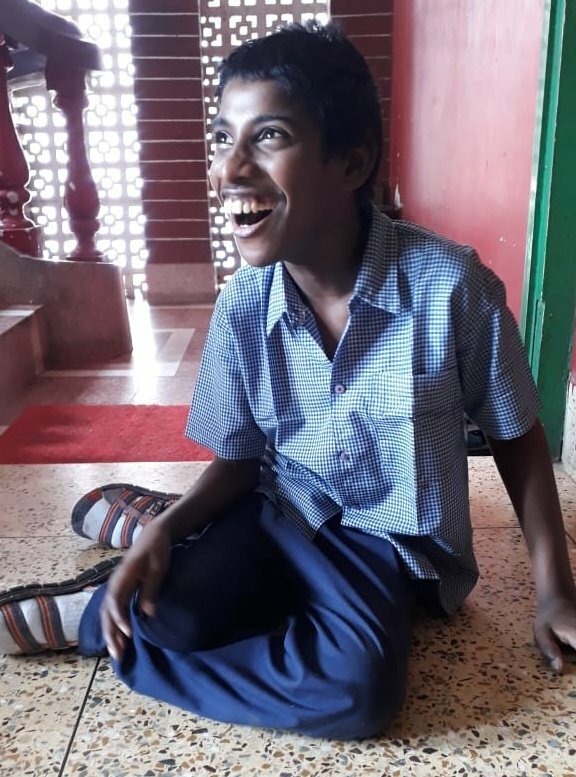 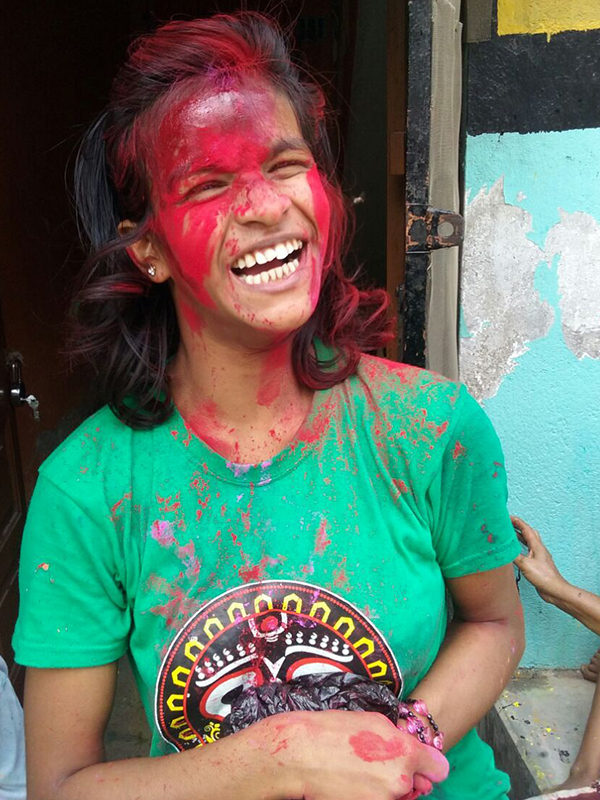 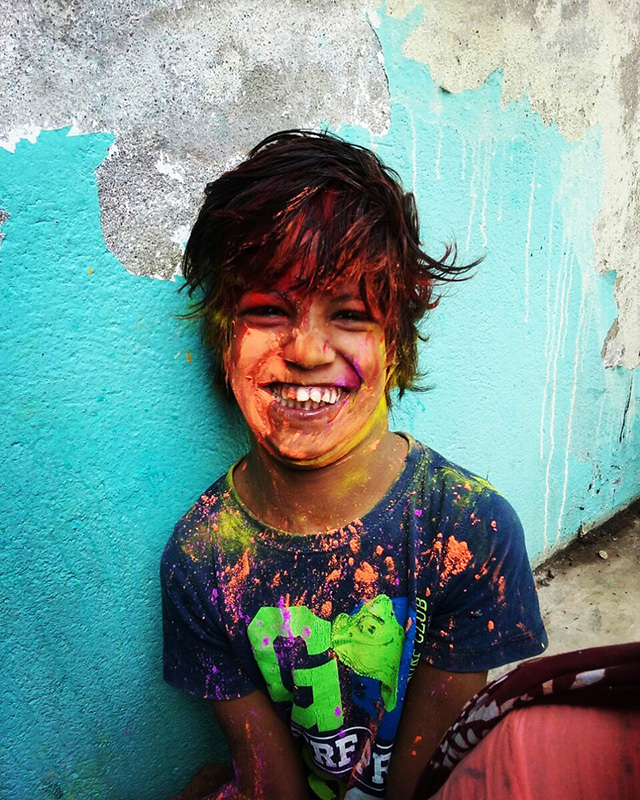 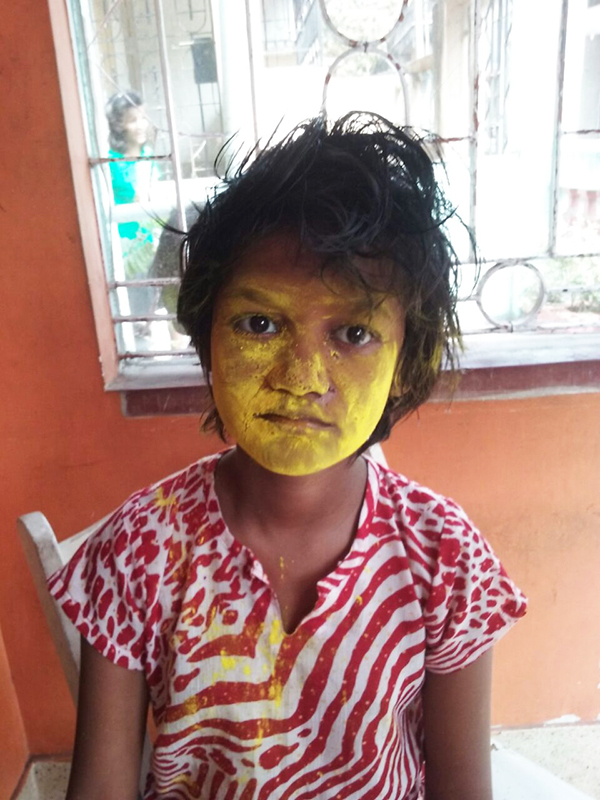 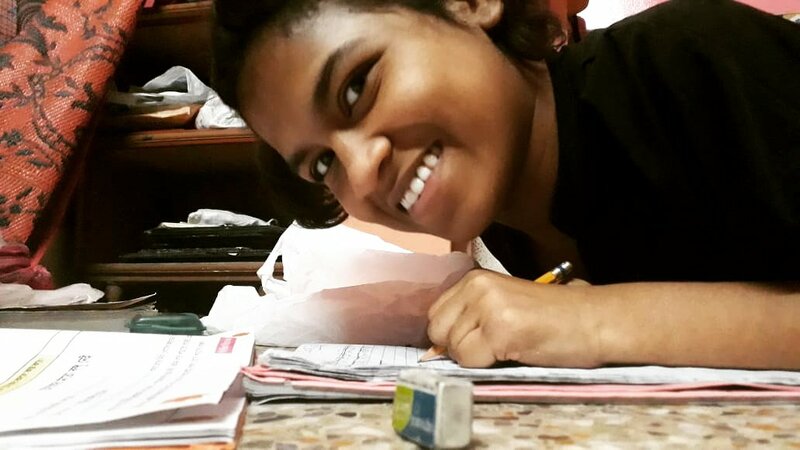 Happy Holi from all of us at shuktara!